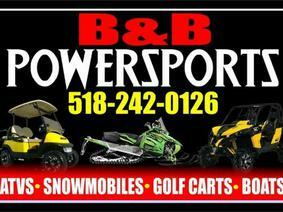 B&B Powersports is located in Schenectady County New York. We have been in business since 2000. We are the #1 used powersports dealer in upstate NY. 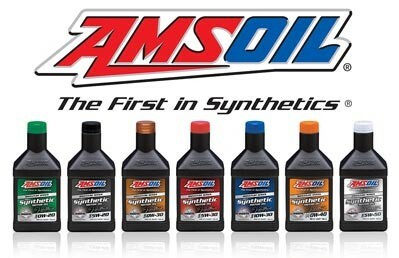 In addition, we are a dealer with Trifecta Pontoon Boats, Sport Haven Trailers, Shorline Docks, AmsOil and Hewitt Docks. We can provide New Landscape trailers, Snowmobile trailers and new dock systems.